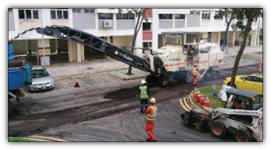 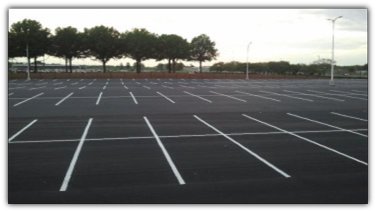 Sam Hicks Paving is able to provide a variety of pavement markings and line striping for our customers. 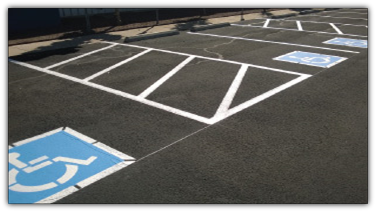 We use only top quality paints, and are able to stripe your parking area in a timely fashion without interrupting your business. 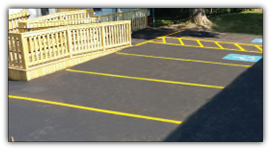 Whether your parking lot is new and needs striping or the existing lines are faded and in need of repaint, Sam Hicks Paving is able to give you some great ideas on laying out the parking area in order to maximize your lot and make it as functional as possible. 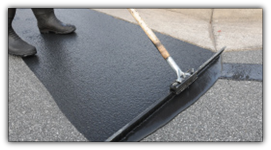 Call us for a free estimate any time! 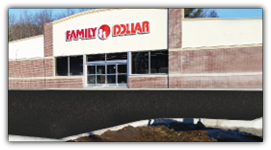 (508) 248-3603.